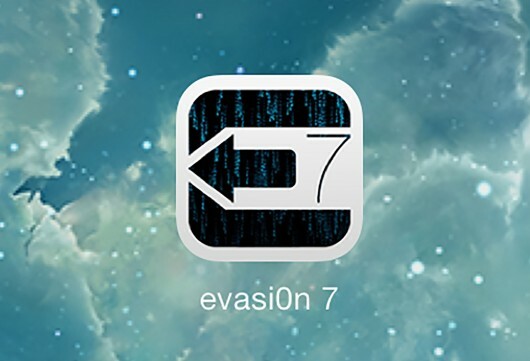 evasi0n7-mac-1.0.7 for Mac OS X. evasi0n7 is a jailbreak program from the evad3rs. It performs an untethered jailbreak for all devices on iOS 7.0 through 7.1 beta 3, except the Apple TV. It was initially released on 22 December 2013, and became subject to controversy and criticism. On 28 December 2013, the Cydia package went live to saurik's repo. 1.0.7: fix problem where bundled repository package information could not be refreshed/updated by Cydia, updated bundled Cydia package lists.